The Star Wars Battlefront II single-player campaign will take around 5-7 hours to complete, according to EA Motive’s studio producer, David Robillard. That’s what the producer told Australian website Press Start. “…we thought that around 5-7, maybe 8 hours is probably a good amount of time…we wanted to stay very driven towards the Star Wars fantasy that the players are going to experience and not have it be drawn out”, Robillard told Press Start reporter Damian Filippone. Unlike EA’s 2015 Battlefront reboot, its sequel will feature a full-fledged campaign mode set in the 30 years between the destruction of Death Star II and through the rise of the First Order. 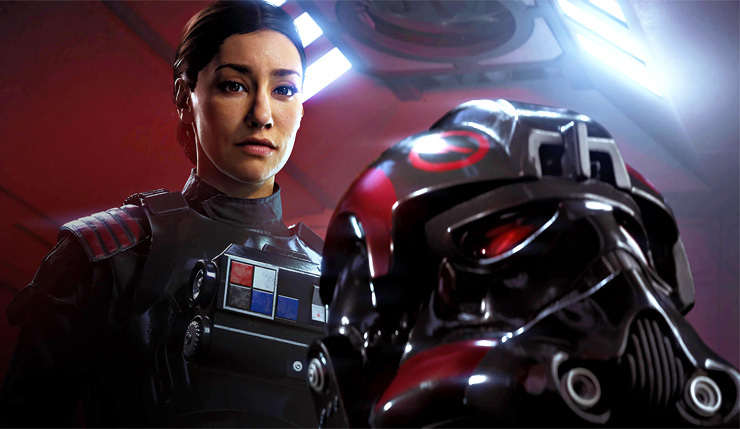 The story will focus on Iden Versio, the leader of Inferno Squad, an elite special forces unit of the Galactic Empire. You can check out the single-player trailer that EA released yesterday, right here. Star Wars Battlefront II is slated for a release on November 17 for PC, Xbox One, and PlayStation 4.